Yellow Mums: and the winner is! First of all I want to thank you all for your great ideas. I love getting input. Sometimes it's nice for me to have a jumping off point when I'm in creative brain freeze. I'm always open to new ideas. So. . . without further ado. 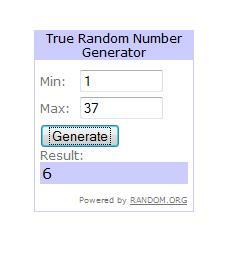 The winner of my first ever giveaway is Tabitha! I will be in contact with you! This was fun. I think we'll have to have another one! WooHoo Thanks! I am super excited. Thanks a thousand times!!! !